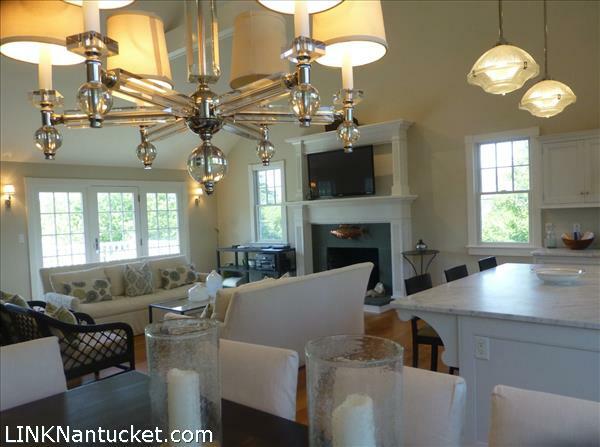 Fabulous family retreat! 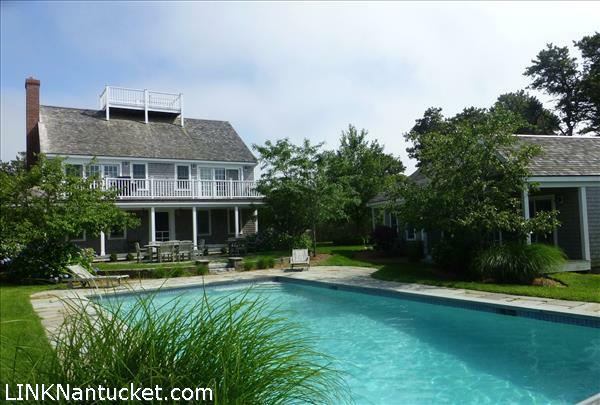 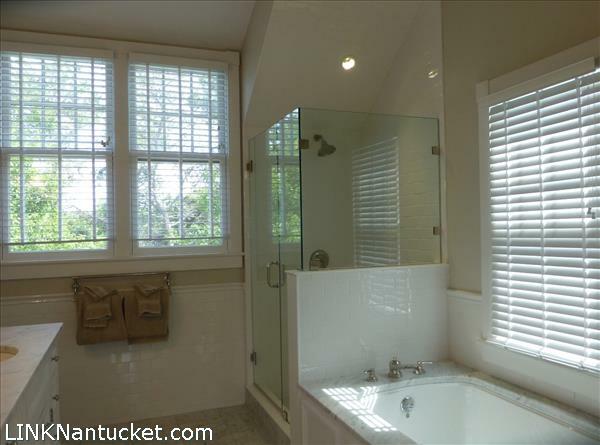 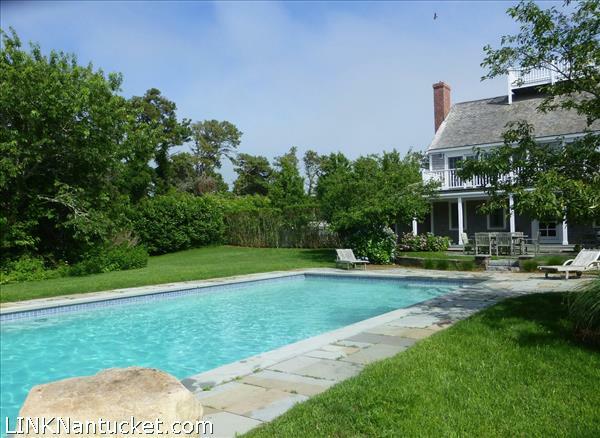 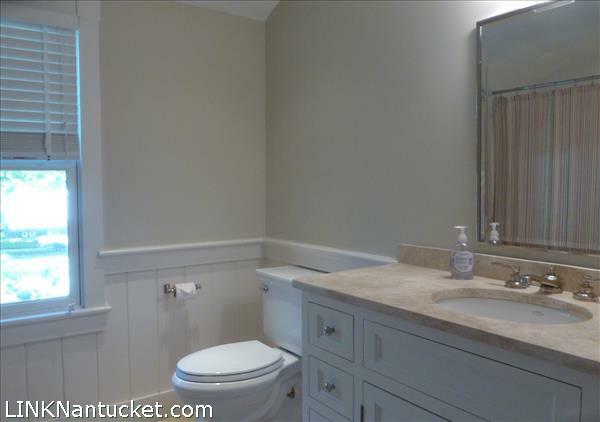 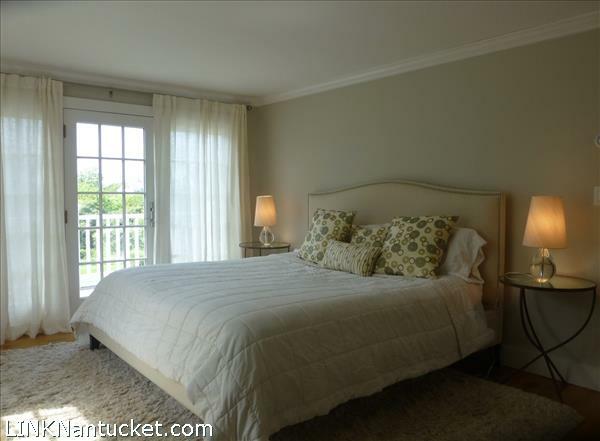 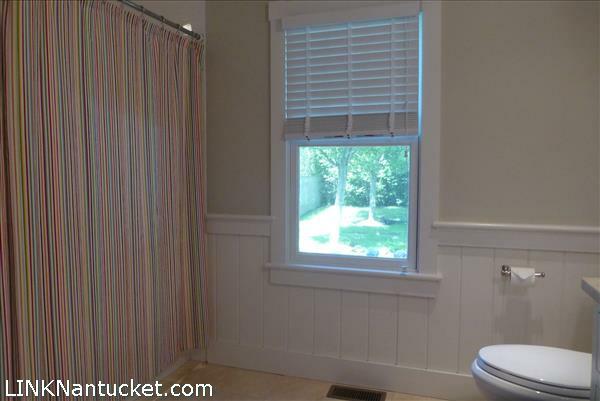 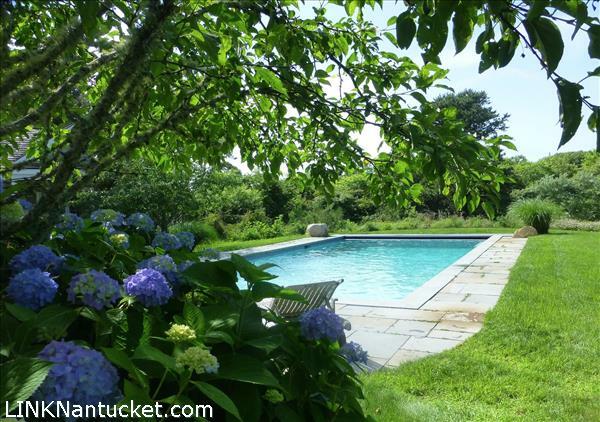 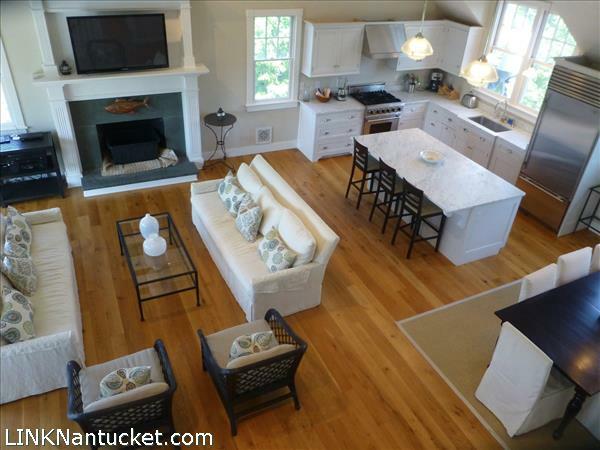 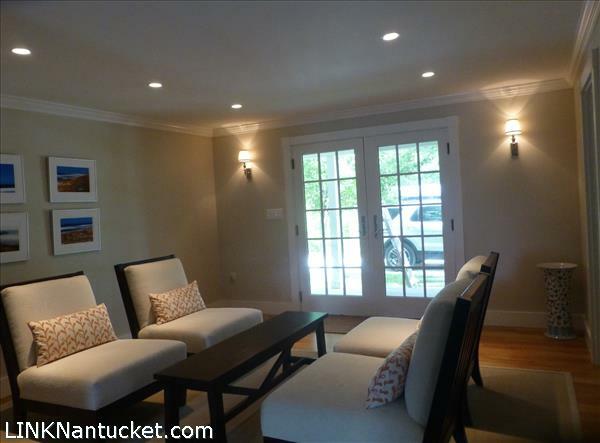 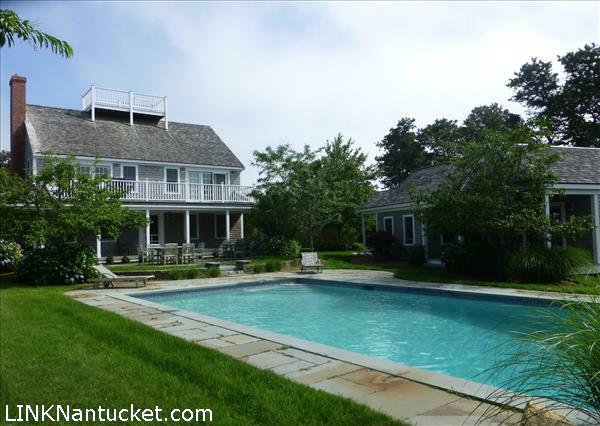 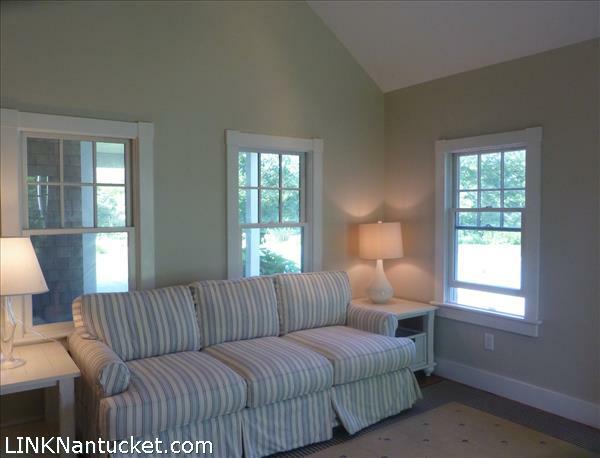 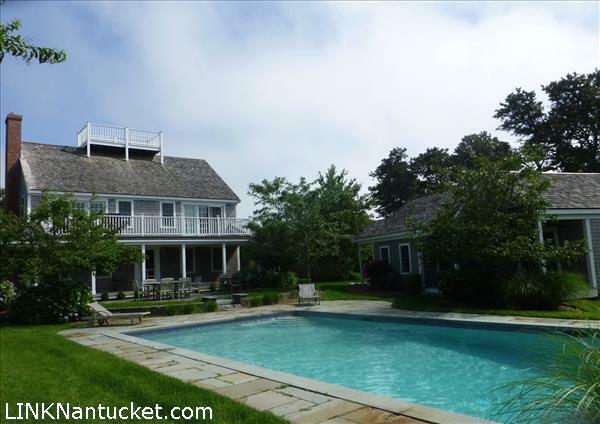 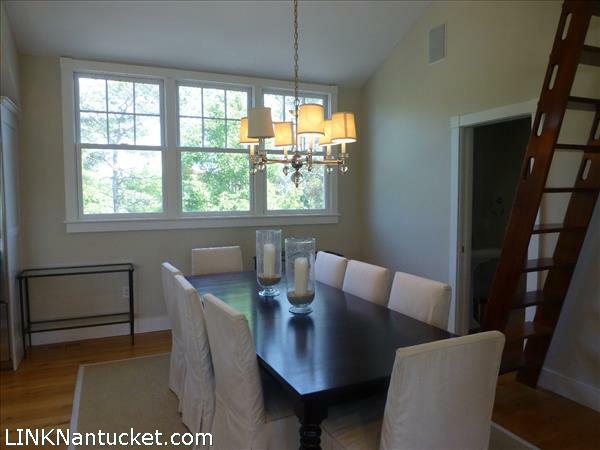 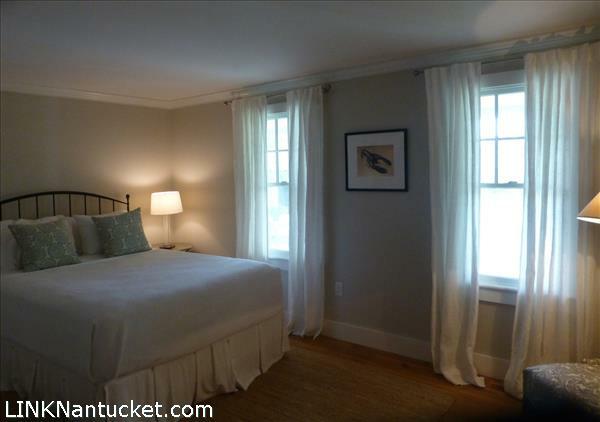 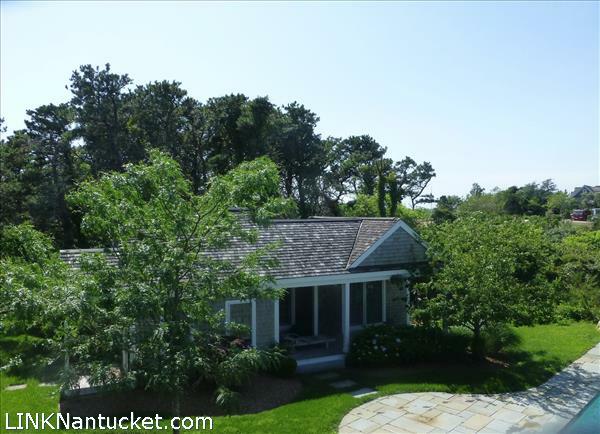 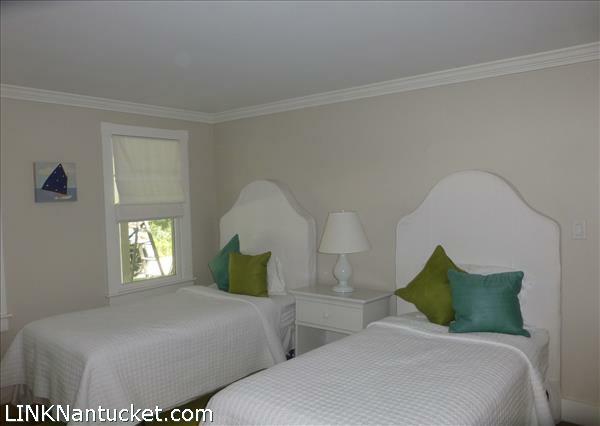 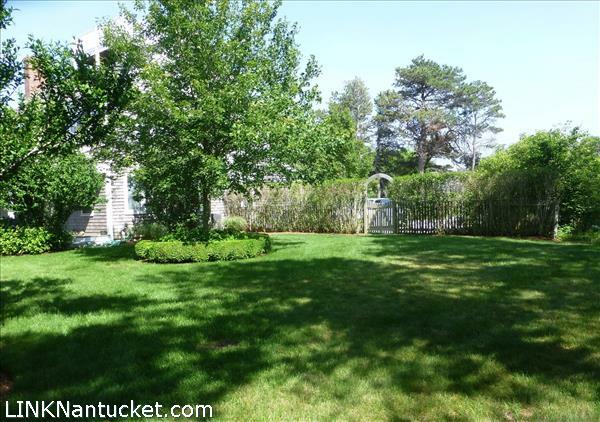 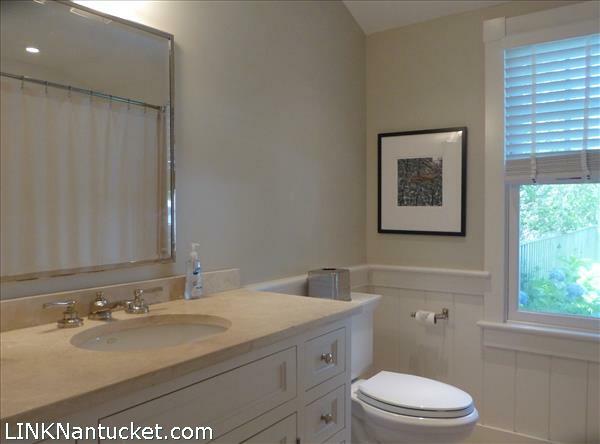 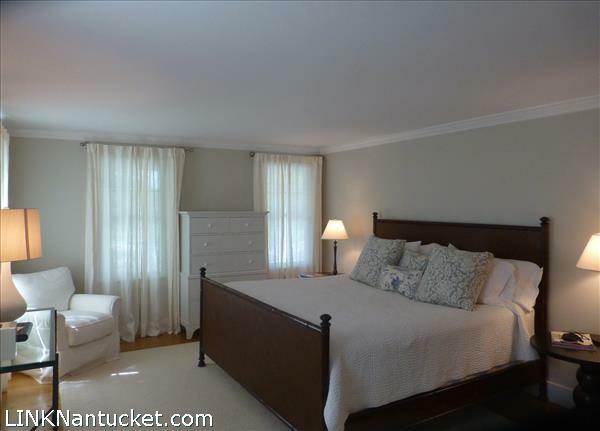 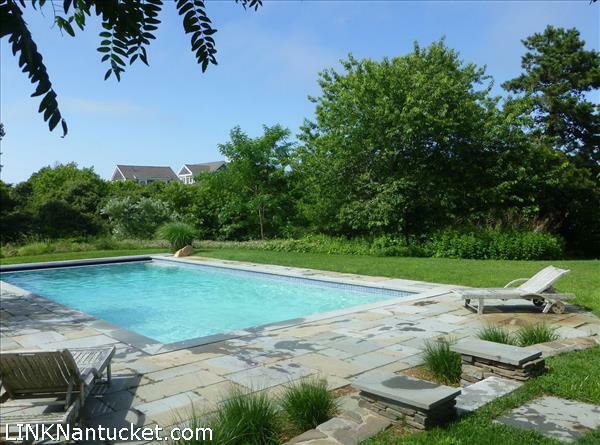 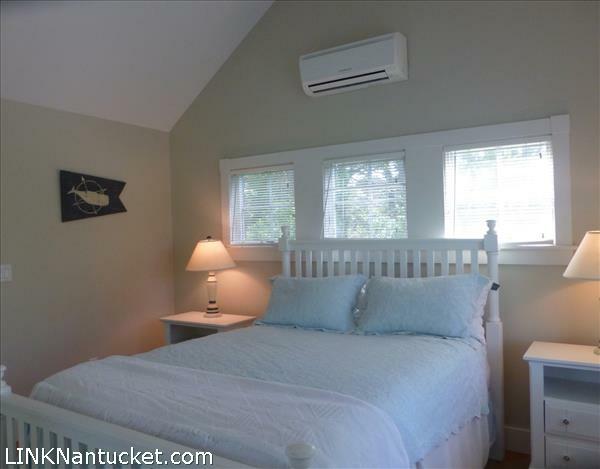 Relax at this oasis in this sought after Monomoy location, featuring a four bedroom main house, one bedroom cottage and private pool. 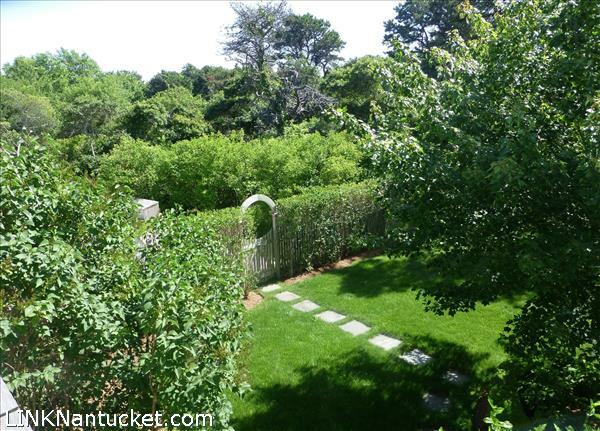 All set on a lovely, manicured, one acre+ lot. 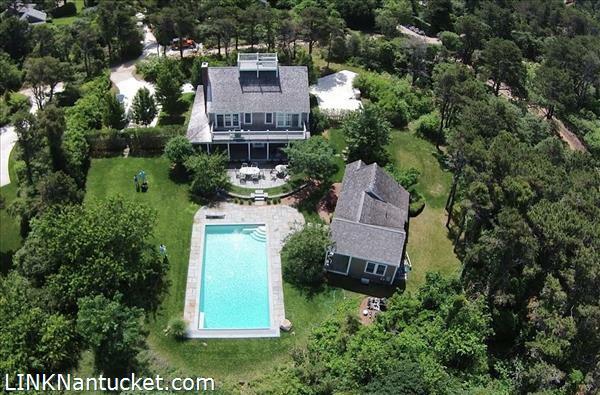 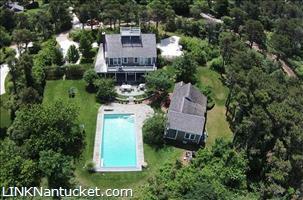 The property also enjoys a mooring just down the road in Monomoy Harbor, that a new buyer could renew. 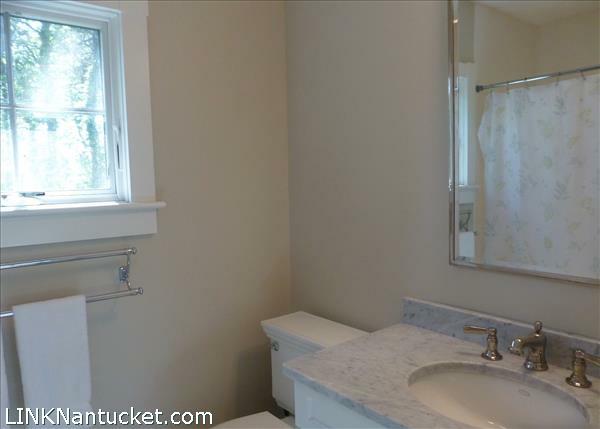 This house is move in ready for your Buyer's immediate enjoyment! 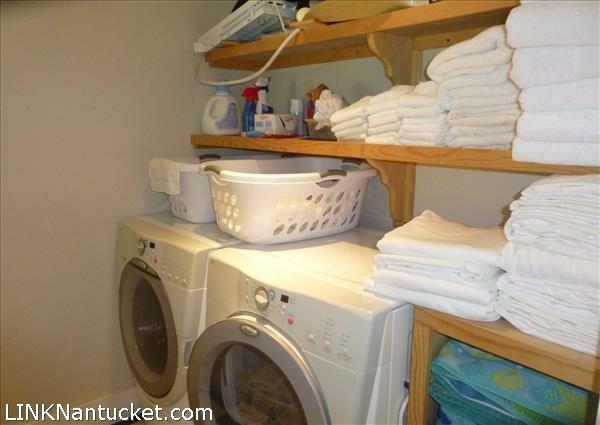 1st Floor: Enter into an open foyer/sitting area with two bedrooms and en-suite full baths on the right and laundry room and bedroom with full en-suite bath to the left. 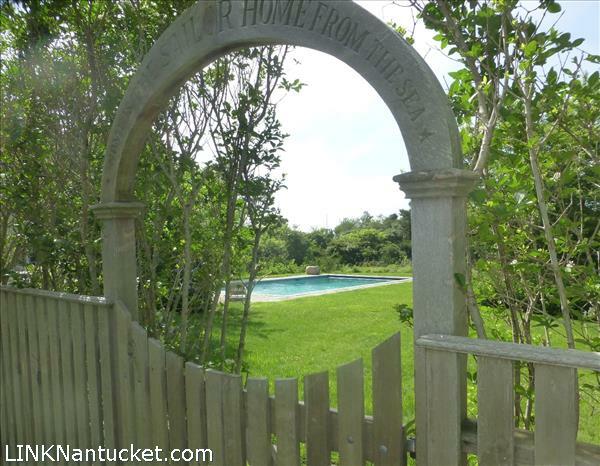 Continue down the hall to the outside deck and private pool area or take the stairs to the second level. 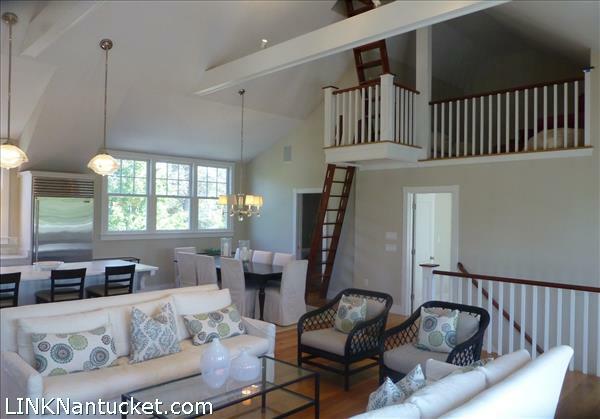 2nd Floor: Open second floor plan with grand cathedral ceilings, half bath and ship's ladder to loft area and roof walk. 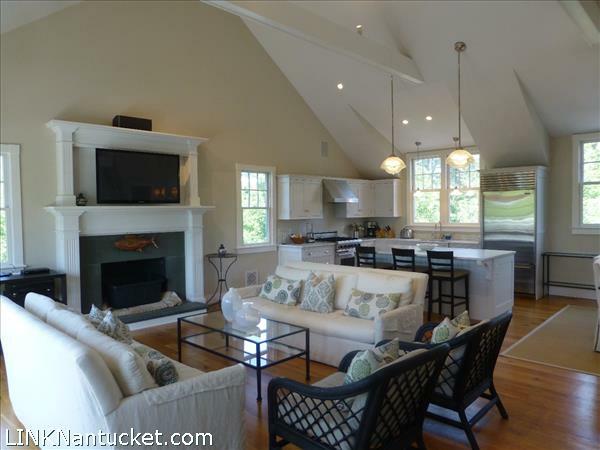 Open living room with fireplace, dining area and kitchen with large white granite island/breakfast bar, white cabinets and high end stainless steel appliances. 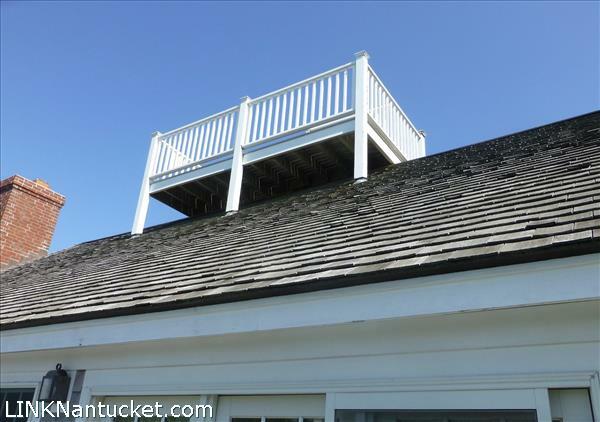 3rd Floor: Loft, ladder to roof walk. 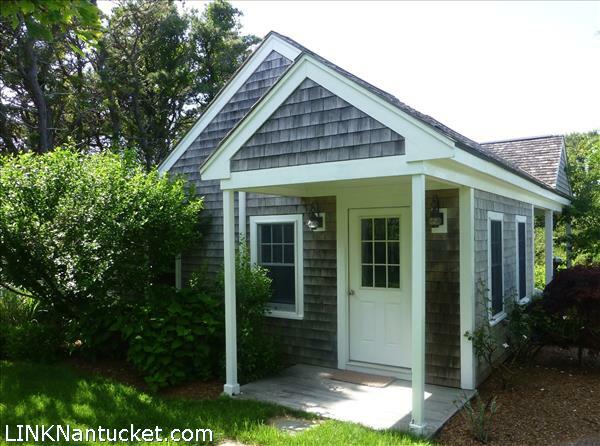 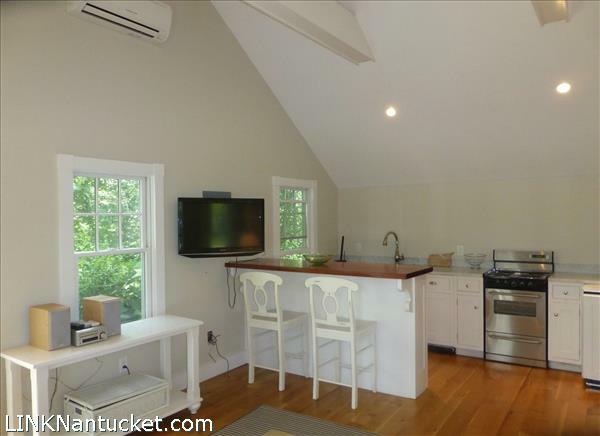 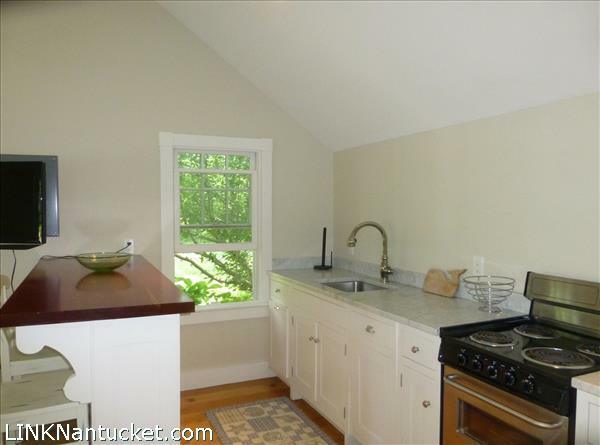 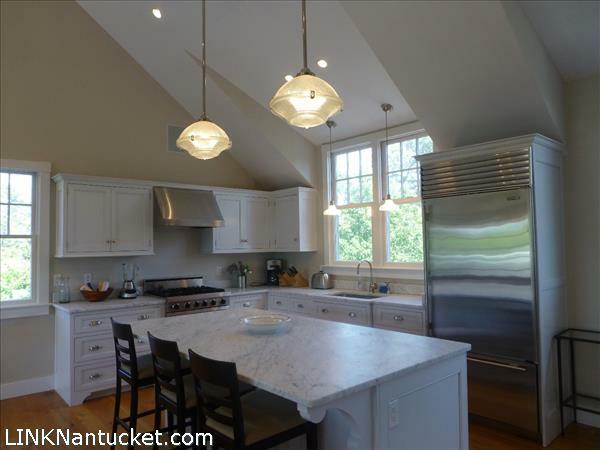 Second Dwelling: Open galley kitchen with breakfast bar, living area and one bedroom cottage with full bath. 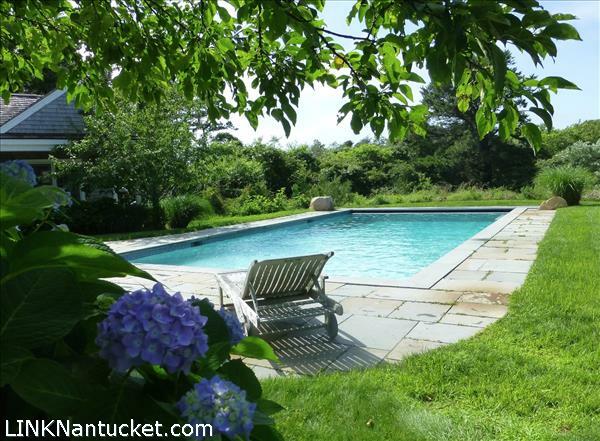 Deck opens to pool area. 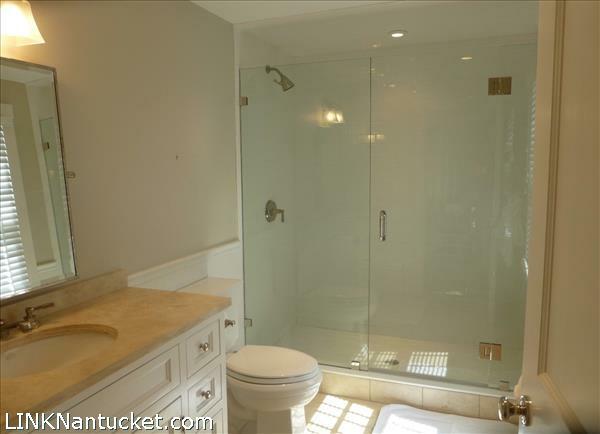 Listing has been viewed 895 times.